If you want to improve the feel and the sense of comfort of your home, then you may want to consider potting one of these 5 plants recommended by NASA in your favorite corners! If you don't have indoor plants at your house, you should get one now! Houseplants are excellent air cleaners which filter out toxins and pollutants from inside the house without having to get artificial air fresheners. Several households prefer to grow indoor plants as they add a touch of beauty to the house along with clearing the air. A study published by NASA in 1989 claimed that certain plants could help clear the air of harmful chemicals like formaldehyde, benzene, xylene, trichloroethylene, and ammonia when kept indoors. However, not any plant can be used indoors as there is specific low light requiring plants that thrive better in the household. The study was conducted in an office building in a highly polluted Asain city. The building, which had 500 workers, housed over 900 plants form five different species. Each plant was carefully selected to remove a wide range of Volatile Organic Compounds (VOCs) as part of the building ventilation strategy. As reported by previous studies, plants play a major role in removing organic chemicals from indoor air as well as improving quality of life. The concentration of VOCs emitted by a large array of products (paints, varnishes, and cosmetics) is more prominent indoors than outdoors. VOCs include different chemicals where few have short-term and long-term health effects such as eye, nose and throat irritation or in some cases, Damage to liver, kidney and central nervous system. However, the nature of the effects connects back to factors such as the length of time exposed and the level of exposure of the pollutants. Below are five plants that make for the best indoor air filters as recommended by NASA, having at least one plant per 100 square feet at your home or office is enough to keep your house smelling fresh. 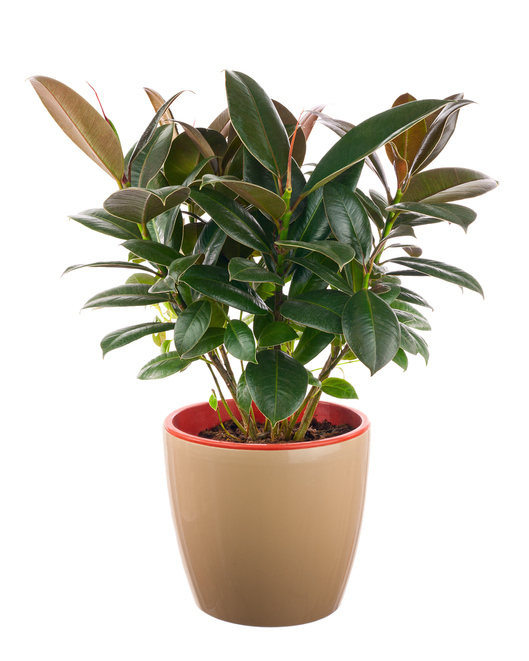 Ficus elastica, also known as rubber plant, is easy to maintain as it doesn't require a lot of sunlight to grow. These plants are adept at clearing the air of pollutants such as formaldehyde which is typically found in carpets and furniture. However, it's important to be wary that children or pets don't come near the plant, as accidentally eating the leaves of the plants can be poisonous. Once you get the watering and light conditions right, these plants can last for a very long time. 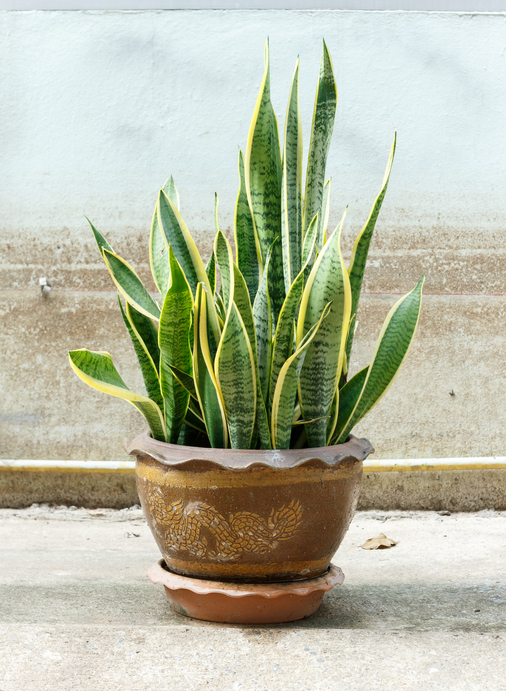 Snake plants, also called mother-in-law's tongue (sharp as ever) is another type of houseplant that is excellent for cleaning airborne toxins including xylene, benzene, trichloroethylene, formaldehyde, and nitrogen oxide. These plants require minimal sunlight and can be kept inside your bedroom as it produces oxygen at night. They are more resistant than most plants and can easily adapt to different conditions. Snake plants can also survive during drought conditions and help keep the insects at bay. 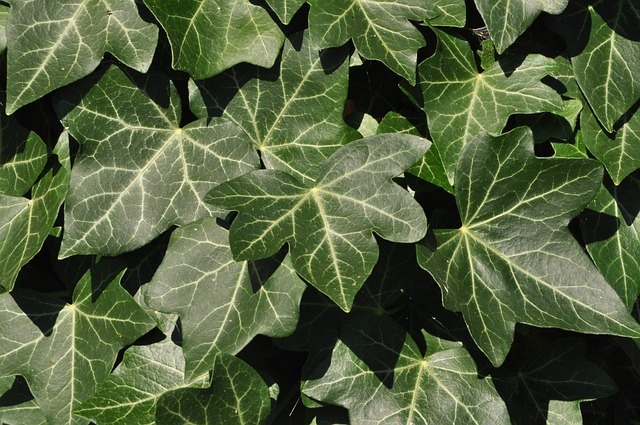 English Ivy are plants that are not just capable of clearing 60 percent of the toxic air but also removes up to 58 percent feces particles within six hours. Mold, which thrives in moist and warm conditions, can be an annoying type of problem to deal with when it starts growing. Well, English Ivy is your answer as it can substantially clean the air of mold allergens, as confirmed by a research presented to the American College of Allergy, Asthma & Immunology. 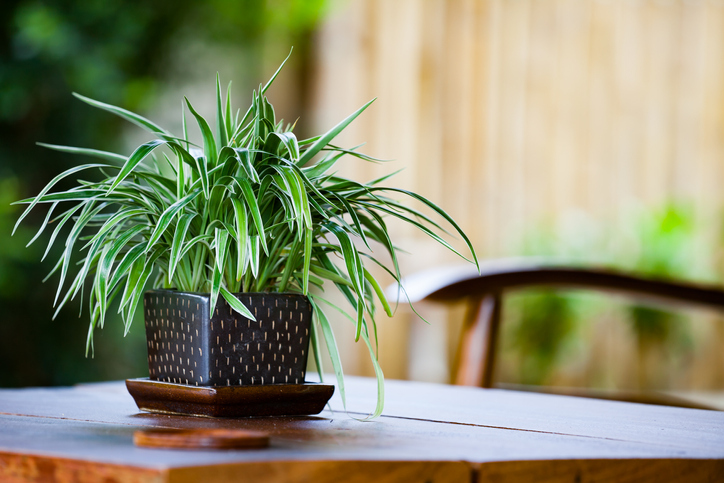 It may be small in size, but a single spider plant alone can purify 200 square feet of space within your household! It absorbs toxins present in the air such as xylene, carbon monoxide, formaldehyde, and even gasoline. The spider plant is another that can thrive with minimal sunlight. They are known for their long features which dangle down from the plant just like spiders legs, thus the name. These plants are easy to maintain and are safe for pets and children. It is also very resilient and helps create a stress-free atmosphere. 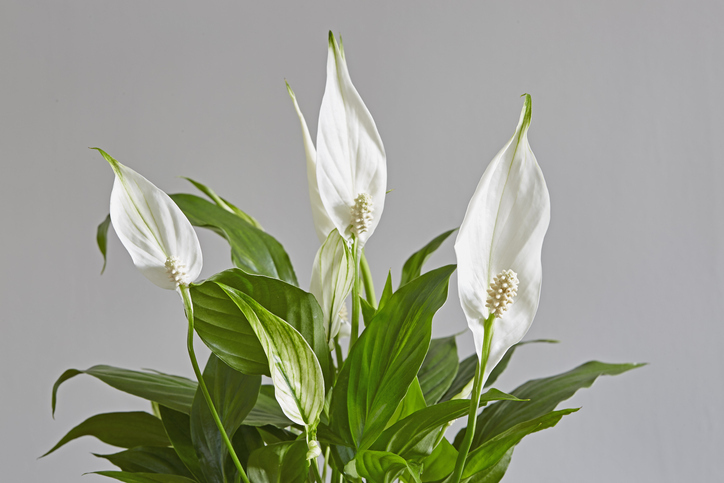 Peace lilies are beautiful plants with white flowers that filter out toxins like benzene, and trichloroethylene. Benzene can be found in everyday house products such as paint, rubber, detergent and a variety of synthetic fibers. Whereas, trichloroethylene is found in glue, varnish, and paint, normally give out by furniture. Peace lilies are adept at removing these two chemicals with ease. The only downside of the plant is that it can be poisonous if it's ingested, so be wary about bringing your pets or children next to it. According to NASA, having three to four of these plants in your household could improve the overall quality of air. Be it in the outdoor spaces of your home or in the bedroom, having plants at home can do more than just add an aesthetic value to your space.